The National Highway Traffic Safety Administration (NHTSA) has released both it's app SaferCar and the API. Another great app coming to iPhones, along with the API for it, called SaferCar from the National Highway Traffic Safety Administration. This app will allow for searching of 5-star safety rating for vehicles by make and model. Giving you a great tool to use when you decide to go out car shopping and want to assure you get a safe vehicle. With this release, and it's API, it gives access to both developers and consumers alike a vast database of cars and their United States safety rating. This could be integrated into many apps in the future, and be a powerful tool to help save you on your insurance by buying a safe vehicle. For example you may decide to find and buy an affordable used car, but want to make sure it is a safe reliable car. Utilizing this application it would be possible to instantly browse that cars make / model to find out just how well it performs in the safety area of things. The application is available now for those with iPhones, an Android version is currently in the works. The NHTSA intends to release an online course to help use their new API. You may find many more applications incorporating these stats into their own structure soon after that. Our tech over the years has advanced and lead to giving us more information to help keep us informed before we buy anything. This can lead to smarter decisions when shopping, and buying a better quality product than ever before. In response many companies are also under a constant microscope with how easy it is to find any bit of information on the companies. While not everyone has embraced technology, and some may be, as some say, "stuck in their ways" it has changed how cars are both built, advertised, tested, and purchased. Almost every facet of the respective industries have changed due to advancements in technology. This is just another great example of tools you can utilize when buying a car, and assure yourself a better return for your investment. Not to mention help save you cash in the long run with better insurance rates, and have some peace of mind knowing you bought a safer vehicle. This can show you vital information to keep you in the know when buying a new car or a used car. Car redesigns are a caution to some people. Many will say that the old saying "if it's not broke don't fix it" applies to this. With any redesign people have in the past experienced problems. Regardless of the type of redesign from cars to electronics. After the American auto industry almost all but abandoning the diesel gas engines over two decades ago, for various reasons, but now Chevy unveils it's 2014 clean diesel Cruze. 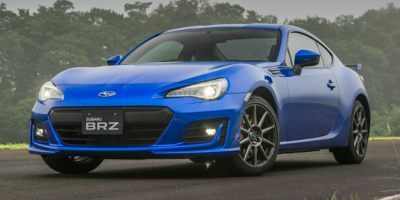 Having abandoned production of these engines in the states, some auto makers are starting to look towards them for better gas mileage while not hindering the cars performance. On November 26, just two days before the 2012 LA Auto Show, Kelley Blue Book released the Top 10 Resale Value Cars for 2013. This is an annual award given out to cars that have high resale value after the 60-month ownership period. Get a quick glance into the all time best gas mileage cars. 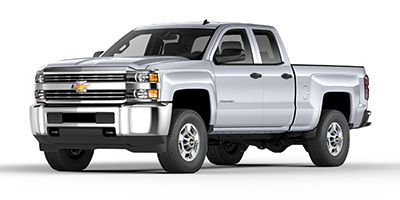 See what vehicles are the top preforming MPG vehicles over the past decade.